Henry Adams are delighted to be offering this well presented 2 bedroom semi-detached house on the Bryant development at Ramshill. The property comprises of living room, kitchen, master bedroom with ensuite shower room, family bathroom bathroom and second double bedroom. The property also benefits from a garage and enclosed rear garden. EPC- C.
The attractive market town of Petersfield is less than an hour from Waterloo by train but feels like a different world given its glorious setting within the South Downs National Park. Nearby is Butser Hill National Nature Reserve and the impressive Queen Elizabeth Country Park while there are plenty of shops and restaurants in the bustling town centre. The A3 skirts Petersfield and the opening of the Hindhead Tunnel in 2012 has certainly made communications swifter and easier. We also cover the many picturesque villages in the Meon Valley, often sought after by families moving out from London keen to take advantage of the good schools, great lifestyle and fabulous countryside. Petersfield often features on lists of the best places to live and work and was recently voted one of the top 10 most desirable market towns in England; The Guardian went so far as to describe Petersfield as ‘a commuter’s Nirvana, the urban equivalent of a foot rub and a G&T’. We have a delightful choice of properties in the area, from beautiful character cottages, some dating back 500 years, to coach house style homes and large rural retreats to modern family homes. 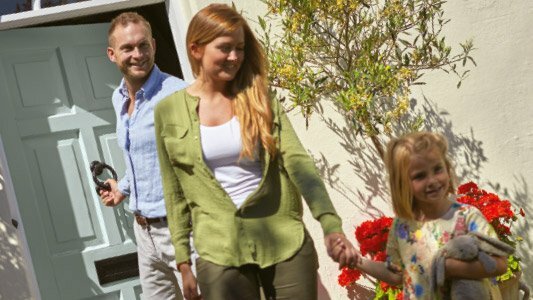 There’s also a thriving rental market here as the convenient location, attractive setting and abundant facilities make this an excellent base for those working in the wider area or simply wanting a perfect place to raise a family. 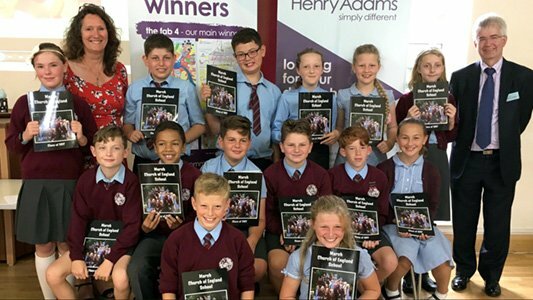 One of the major attractions for families is the choice of world-class schools – The Petersfield School is rated ‘outstanding’ by Ofsted and Bohunt School at nearby Liphook is one of the top performing state schools in the country. 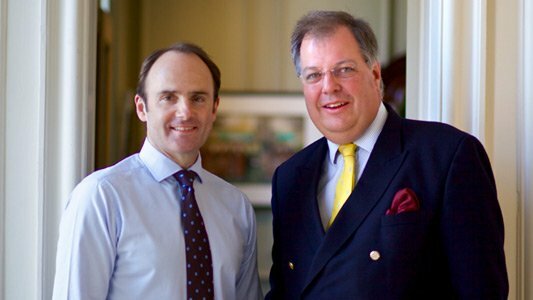 In the private sector, Churcher’s College and Bedales are located in the town, while Ditcham Park School is just to the southeast. We have cosmopolitan range of shops, restaurants and cafés, with most major retailers represented. The Petersfield Market is held twice a week in The Square and a Hampshire Farmer’s Market is held on the first Sunday of every month. We also have many sports facilities, including two golf clubs, the Taro Leisure Centre and the Petersfield Open Air Swimming Pool, which, despite being open to the elements, is always heated to an average of 27 degrees. But what really sets Petersfield apart is the beautiful countryside and its pretty villages. These include Selborne with its post office, primary school and choice of two pubs, Steep Village, which sits on wooded slopes known as The Hangers and was once home to Sir Alec Guinness, Buriton Village, which sits between Petersfield and the Queen Elizabeth Country Park and Rogate and Rake to the east within in the Rother Valley. 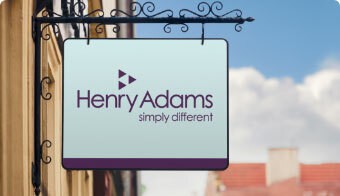 If you’d like to buy, sell or let a property in Petersfield, get in touch with your local team and discover the Henry Adams difference for yourself. Available immediately. Henry Adams is delighted to be offering this fully re-furbished semi detached cottage. Henry Adams is delighted to be offering this lovely cottage that has been redecorated throughout. It is beautifully situated and offers lovely countryside views. Henry Adams is delighted to be offering this modern semi-detached house quietly situated on this very pleasant walkway position within the village of Lovedean.